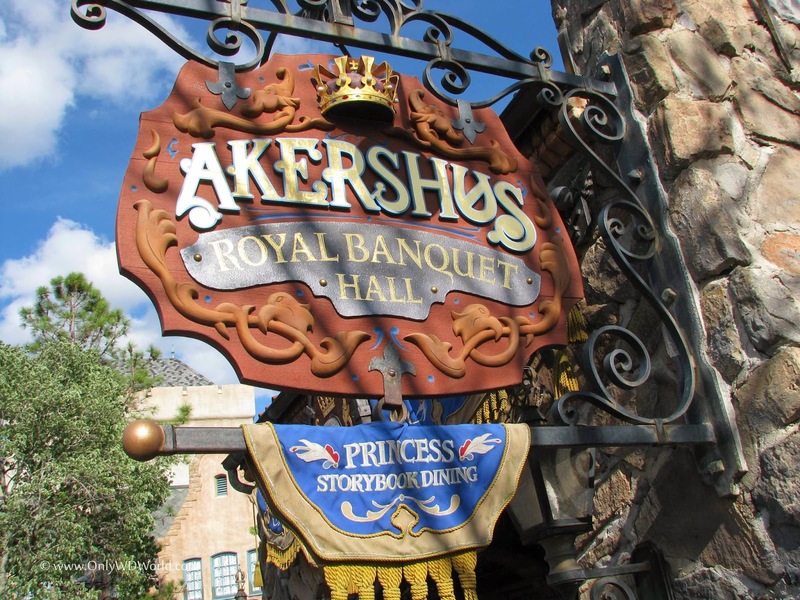 If you are looking for lunch or dinner in the Magic Kingdom and are not in the mood for a burger you may want to try this often overlooked restaurant that we consider a Disney World Hidden Secret. 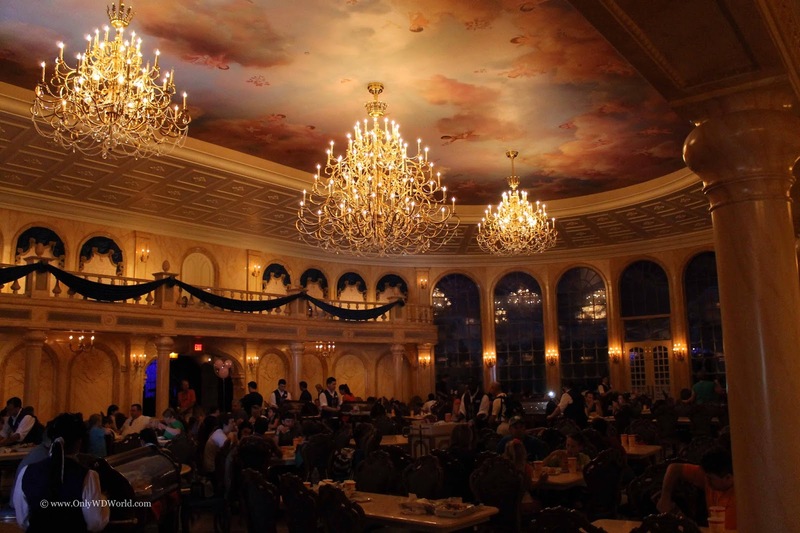 Nestled deep within the Magic Kingdom straddling Fantasyland and Liberty Square Columbia Harbour House provides one of the best Disney Quick Service Dining options without the fanfare or the crowds. 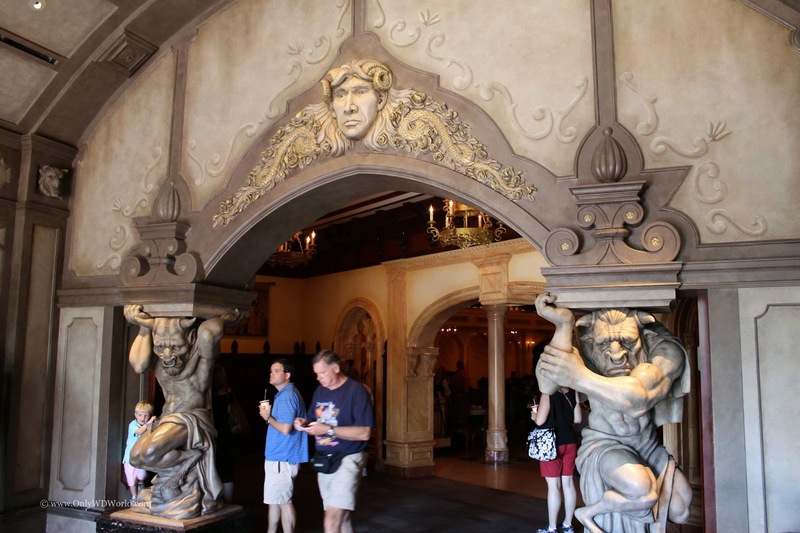 The main entrance can be found along the Liberty Square portion of the building opposite the entrance to the Haunted Mansion. Once inside, you will discover that this restaurant is surprisingly large. 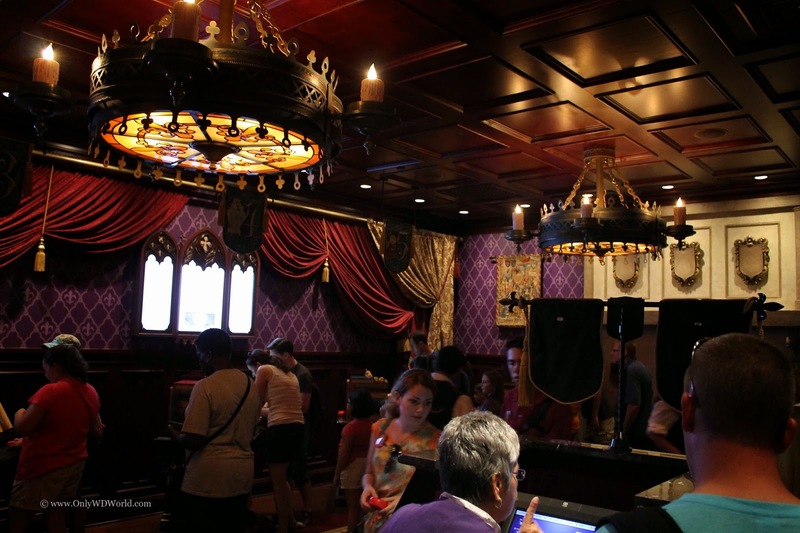 Disney World Secret Tip: Try the upstairs seating, It is typically not very crowded and can provide a nice break on a busy day in the Magic Kingdom. The menu is provides several different Seafood options, as well as, vegetarian, and chicken. 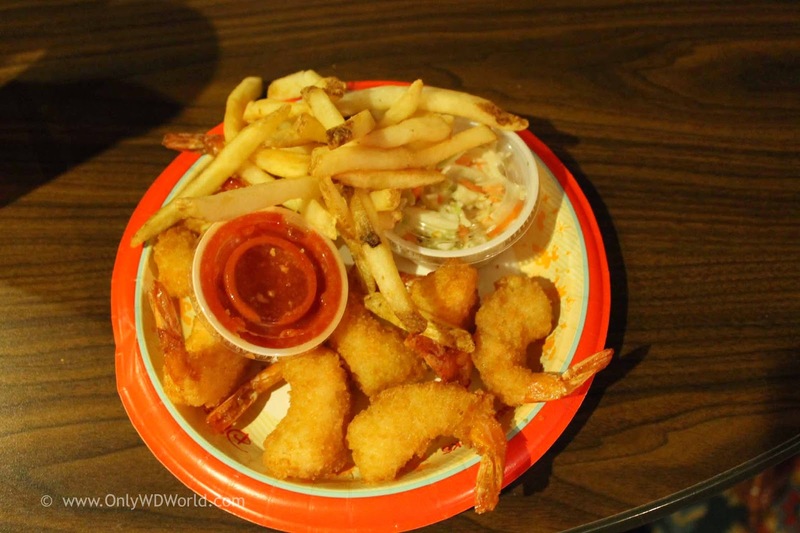 One of the signature items is the fried shrimp platter with fries and cole slaw (pictured above.) Another favorite is the Lobster Roll. 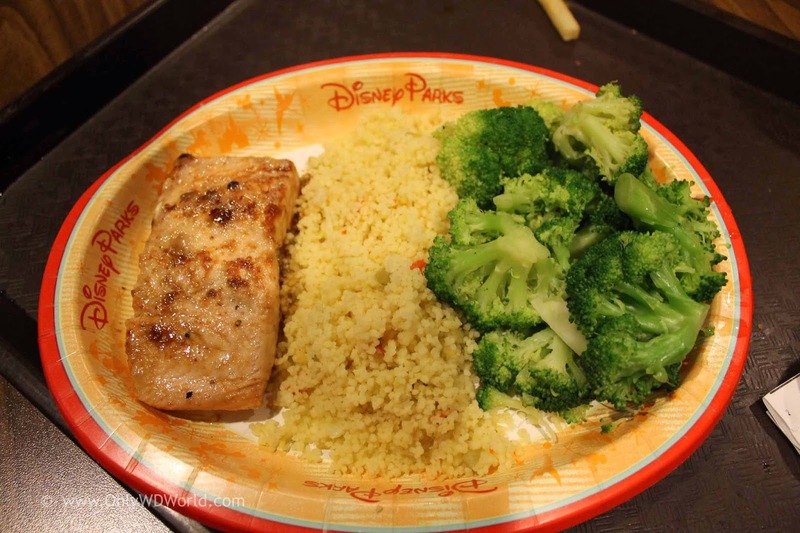 A personal favorite is the Grilled Salmon with couscous and steamed broccoli. 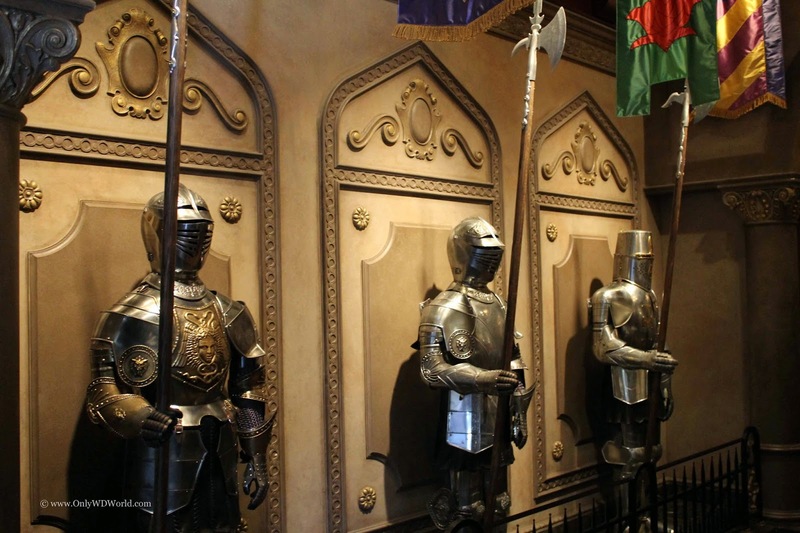 This is certainly not your normal theme park fare. 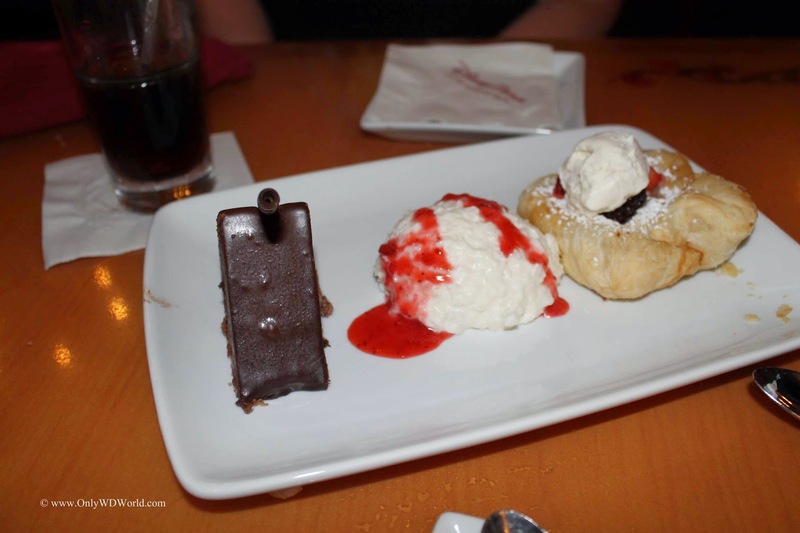 It is also one of our recommended Top Choices for using a Quick Service Dining Credit when using the Disney Dining Plan. 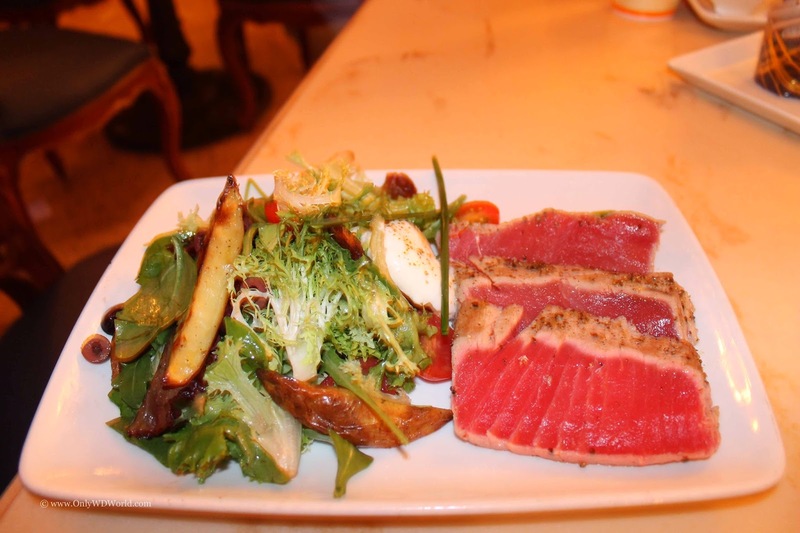 Also you will find a selection of salads, sandwiches (Try the Lighthouse Sandwich with Hummus or the Anchors Away with White Tuna), soups, and what Seafood Fast Food Restaurant doesn't offer a Fried Fish platter. 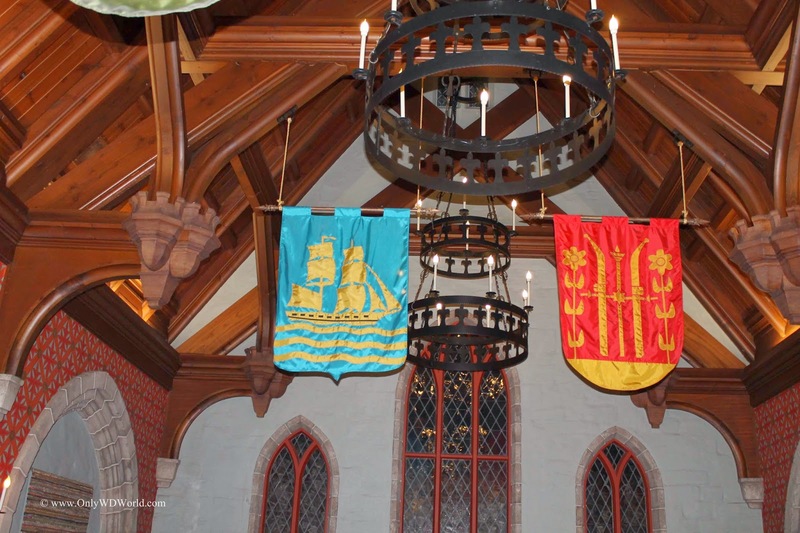 One of the most interesting aspects of the Columbia Harbour house is the unique architecture for the building. 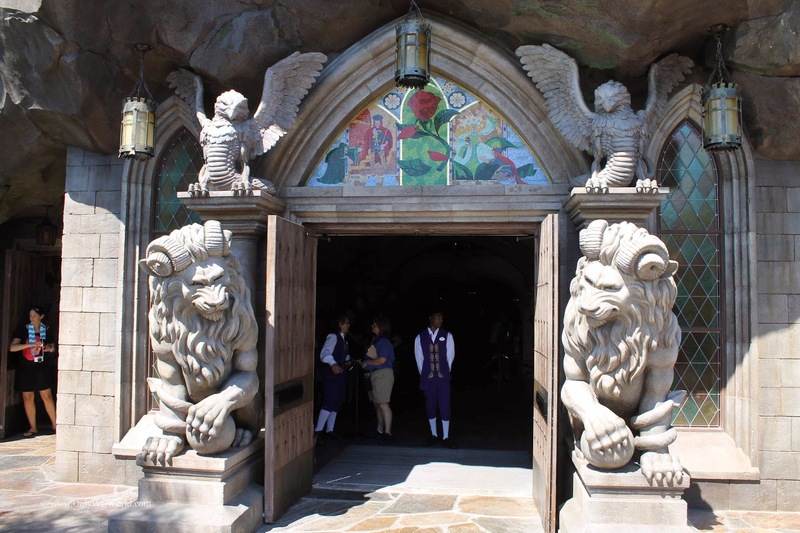 The reason it is unique is the fact that it actually sits in two different Magic Kingdom Lands. 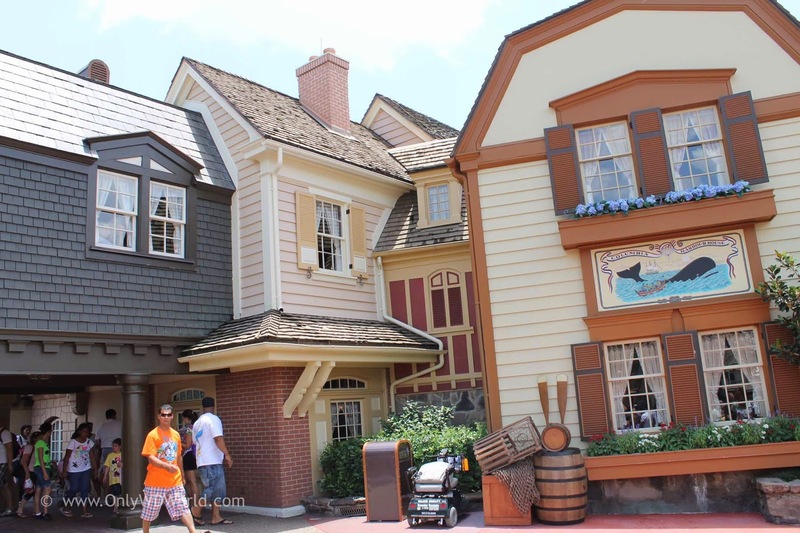 The above picture shows how the building looks from Liberty Square. 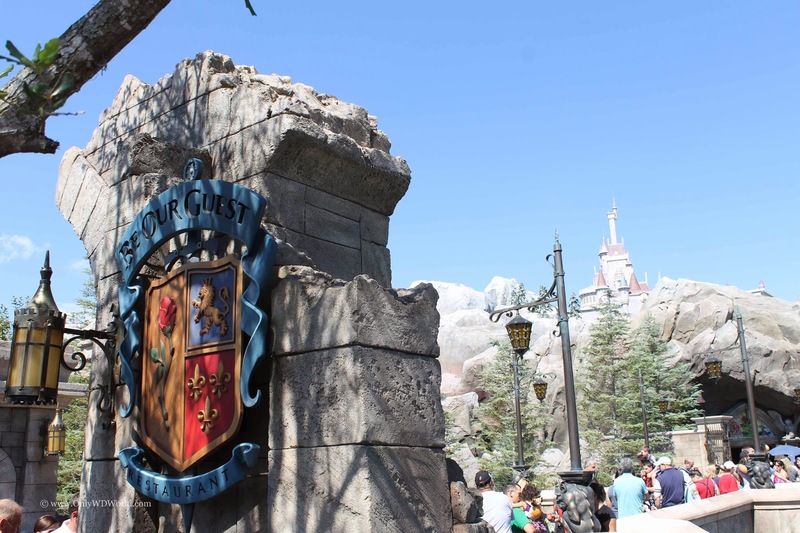 As you turn to the left to head towards Fantasyland you see the view of Fantasyland is blocked by the creative use of having the building cross over the walkway, thus limiting the view. 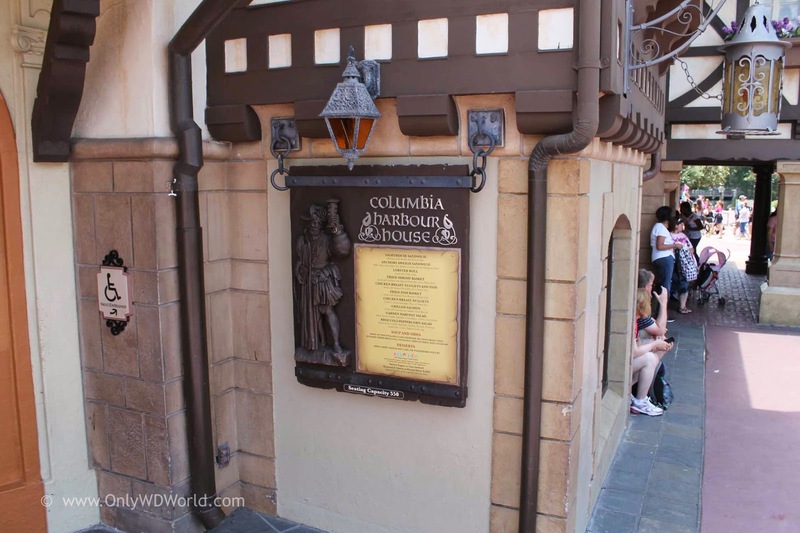 After passing through the "tunnel" and exiting on the Fantasyland side you can look back and see the other side of the Columbia Harbour House. 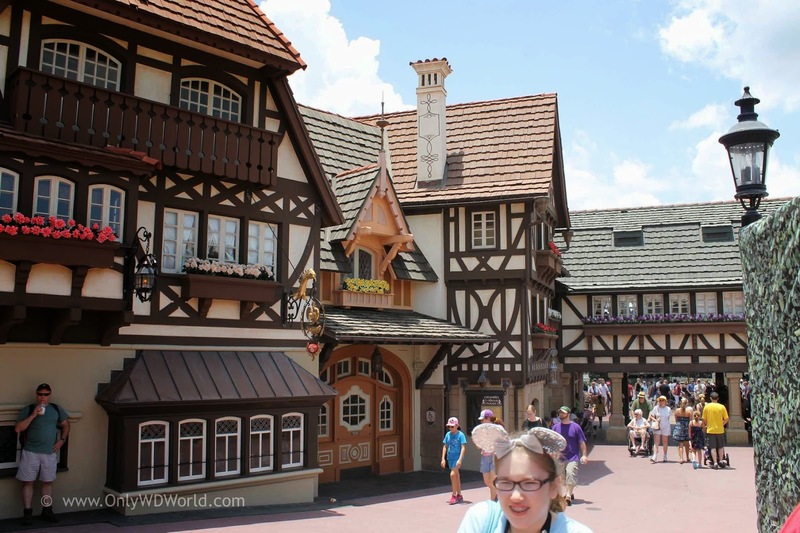 All of a sudden instead of seeing American - New England Coastal town, you have transported to a European village. 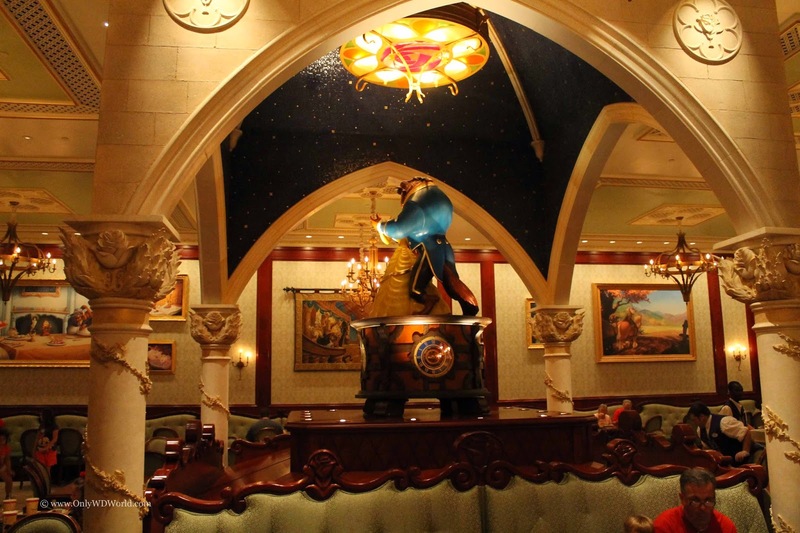 Upon further inspection the restaurant has a completely different look from the Fantasyland side, but seamlessly makes the transition. This happens so smoothly that many people never even notice. 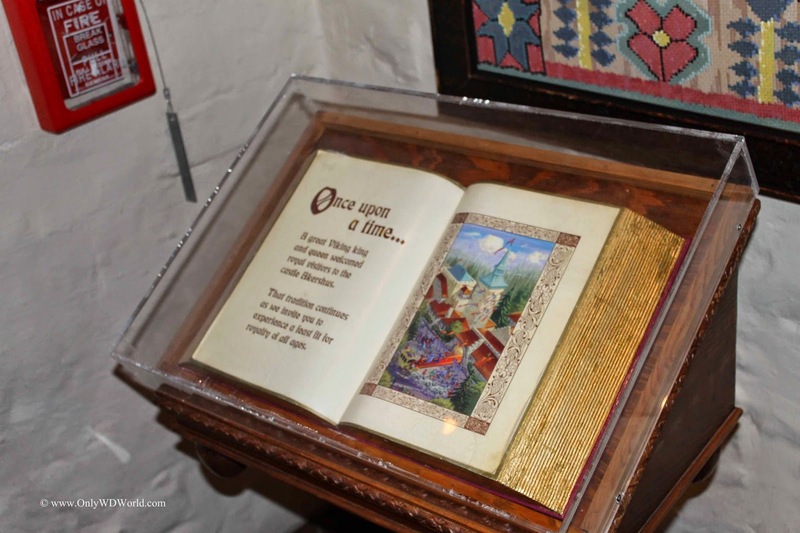 Make sure you take an extra minute or two during your next trip to check out the great details of both personalities of the Columbia Harbour House. 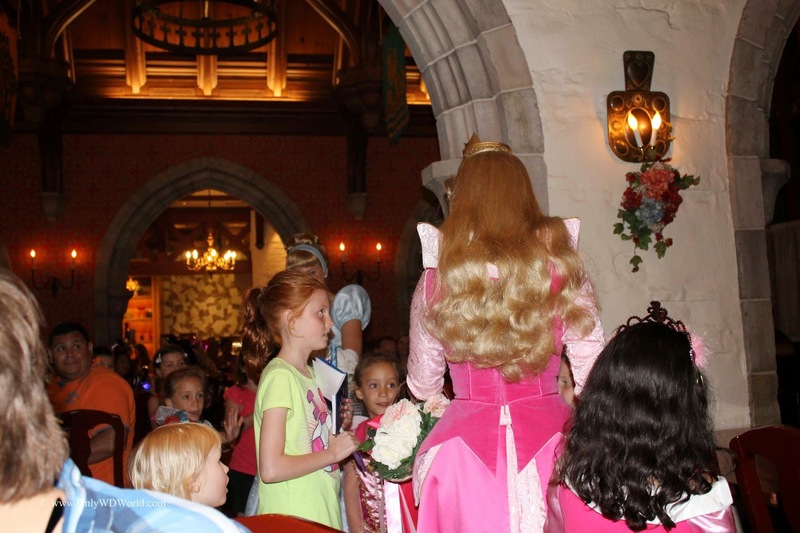 Disney World Quick Service Must Do! 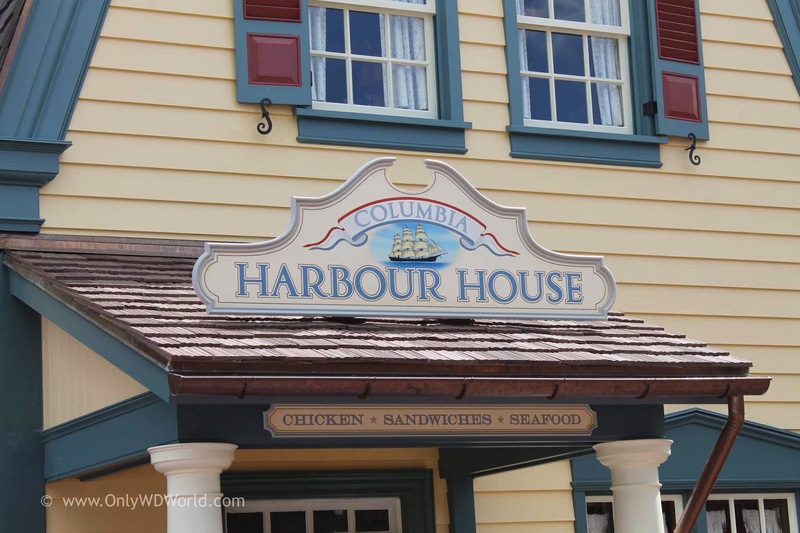 Columbia Harbour House is definitely a must do Disney Quick Service Restaurant for lunch or dinner. 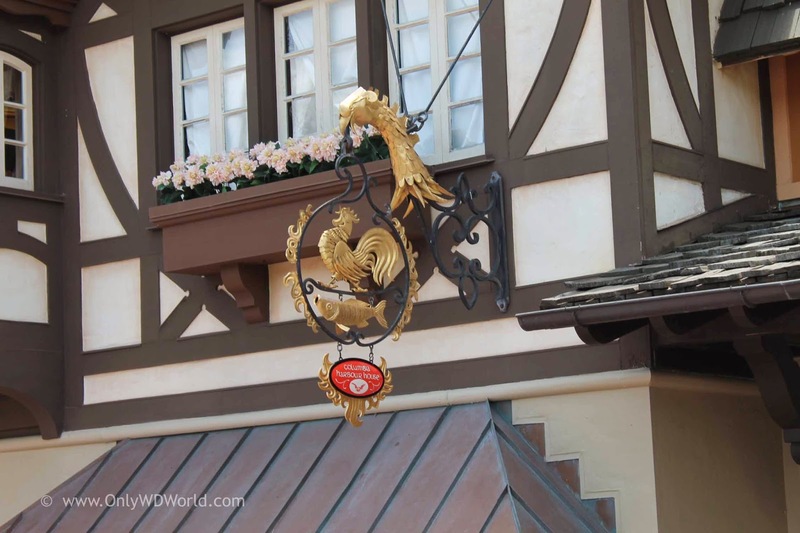 Whether you are using the Disney Dining Plan or not this is still a good place to get a good meal and escape the crowds. 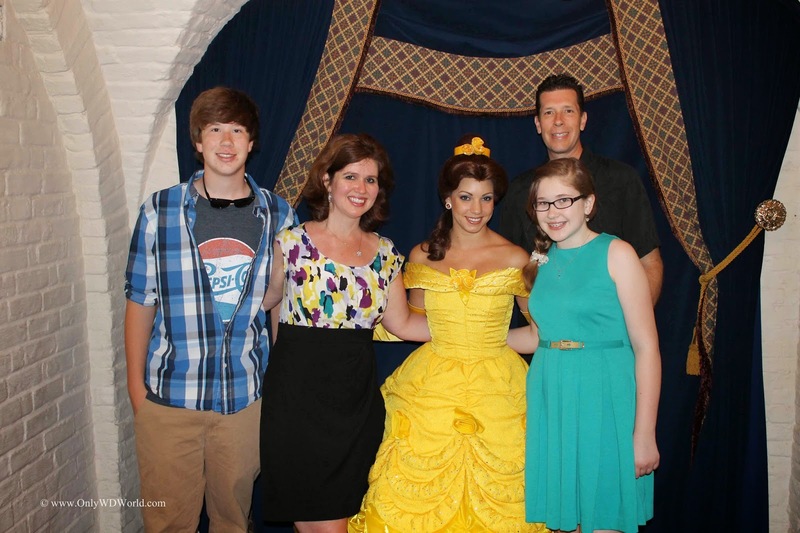 Put this on your list for your next Disney World Vacation! 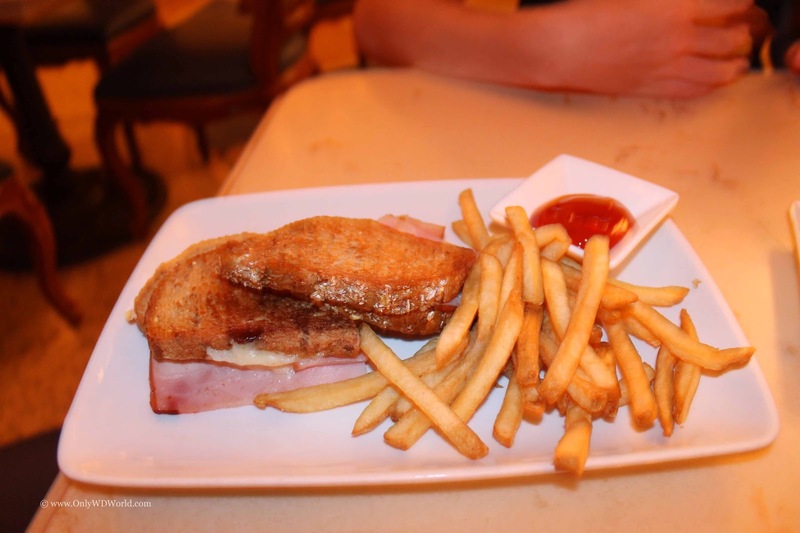 While Dining has become as much a part of a vacation at the Walt Disney World Resort as many of the theme park attractions that they are known for, many of the Disney Resort Hotel restaurants don't get the attention that they deserve. 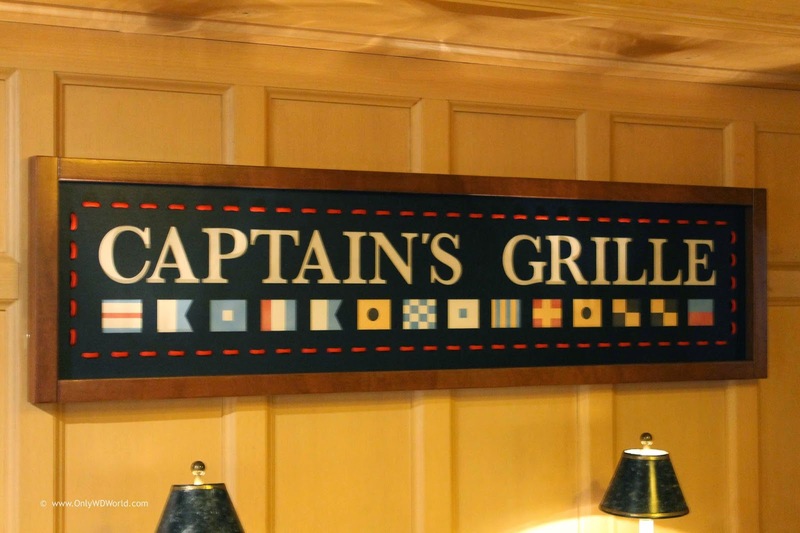 Today, Only WDWorld will be reviewing one of the these under appreciated restaurants: The Captain's Grille at Disney's Yacht Club Resort. 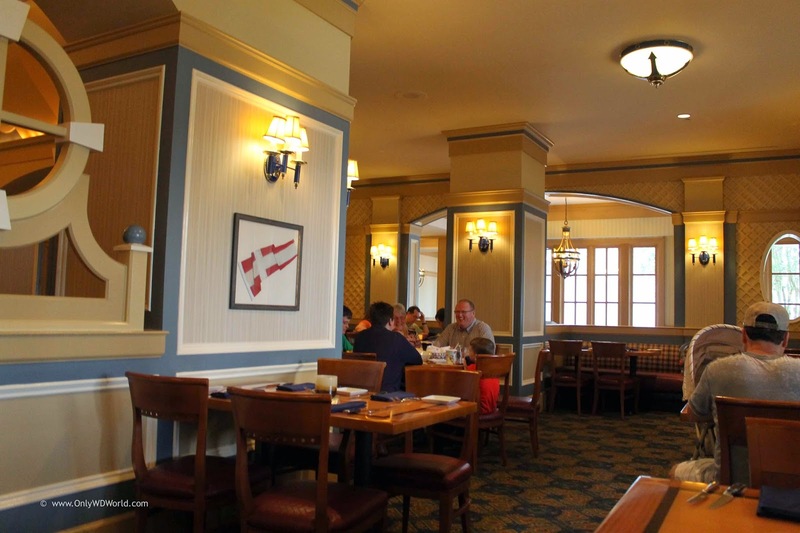 Far from the over the top themed restaurants that you can find at Disney World, the Captain's Grille, located within Disney's Yacht Club Resort, provides a much more sedated, nautical atmosphere, that fits the theme and mood of the resort. The appeal of this restaurant is the menu and the quality of the food. 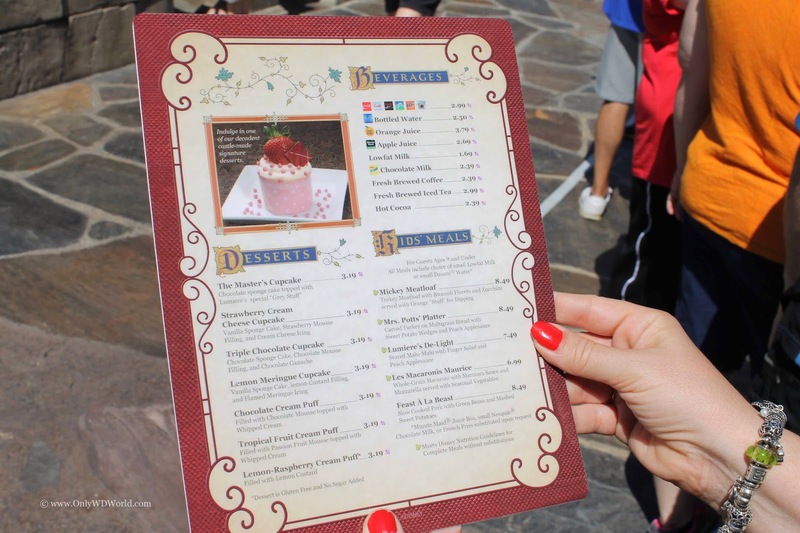 The prices are also much more reasonable than it's more well-known Disney Signature Restaurant neighbor The Yachtsman Steakhouse. The atmosphere is semi-casual and it can actually get rather noisy depending upon how many families are dining that evening. 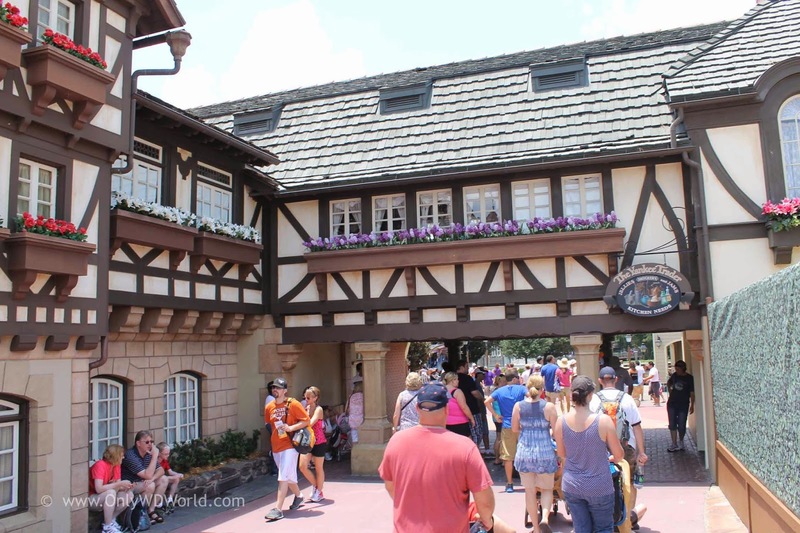 The location of the restaurant is attraction in that it is walking (or Friendship Boat ride) distance from both Epcot and Disney's Hollywood Studios, making it a great choice if you are spending the day at either of these Disney Theme parks. viewing the dinner that we ate recently. for $7.49. 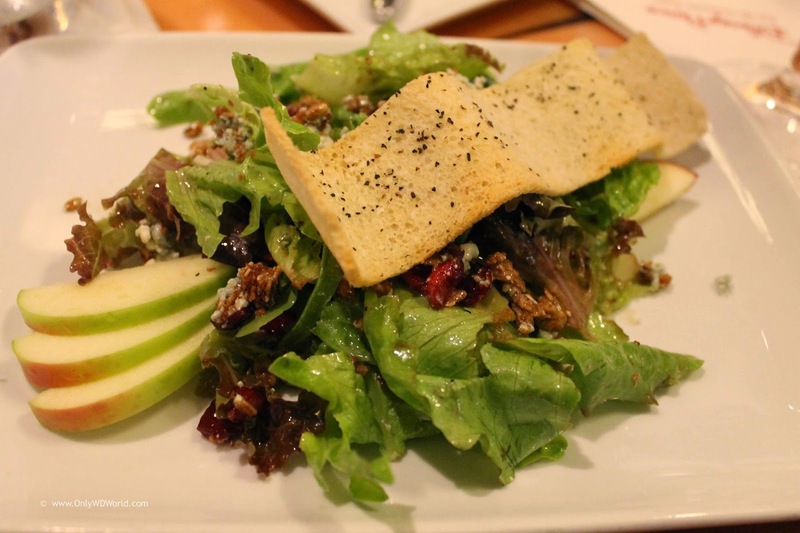 This salad, which is pictured above was one of the items we tried and it was quite good. We did not see any dishes being served that looked unappetizing, but we chose the Short Ribs and the Crab Cakes to try. 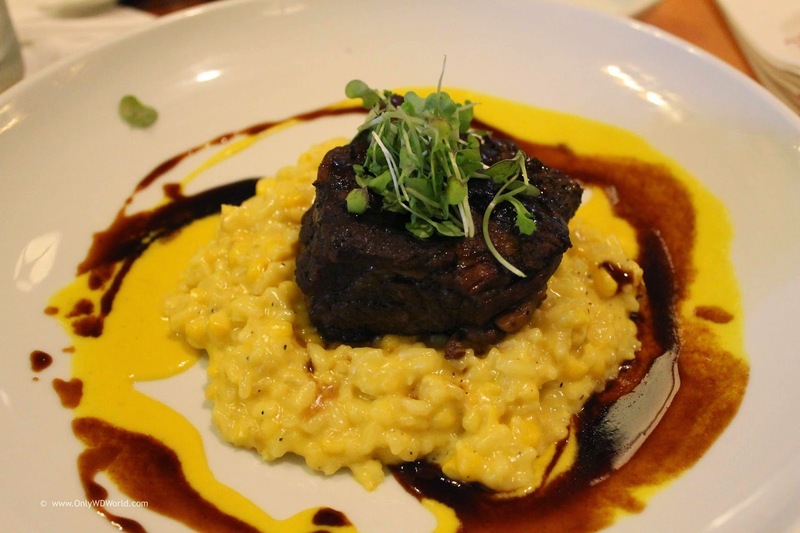 The Cabernet-braised Short Rib includes Corn Risotto, Pan Jus Reduction, and Corn Cream. The Short Ribs were extremely tender and did not require a knife. The corn risotto was an interesting combination that worked very well with the dish. This is a popular selection for this restaurant and now I know why. It was very good and I would certainly recommend it! The Lump Crab Cakes comes with Old Bay Gaufrette Chips, Stone-ground Mustard Cream, Lemon Emulsion, Succotash, and Greens. 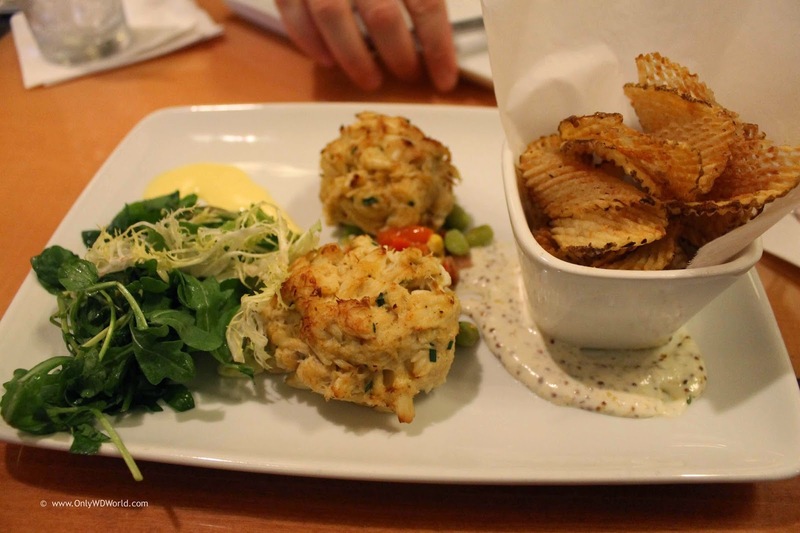 Our server let us know that the Crab Cakes are almost entirely made up of crab meat with very little filler added. They were very good and you could certainly taste the high concentration of excellent crab meat. This was another winner that we would recommend! Even with the tempting list of desserts shown above we decided to pass. Being so close to Epcot, we decided to visit the World Showcase to conclude our evening and find our dessert there. From the reaction we got from our server, it sounds like she hears that alot. 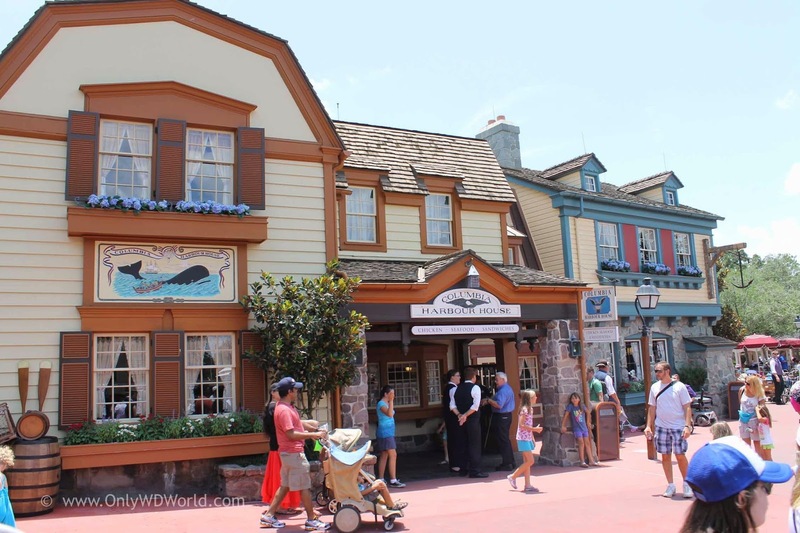 Overall, we would rate the Captain's Grille as a restaurant that is definitely worth trying! We enjoyed the atmosphere, although it was a bit noisy. 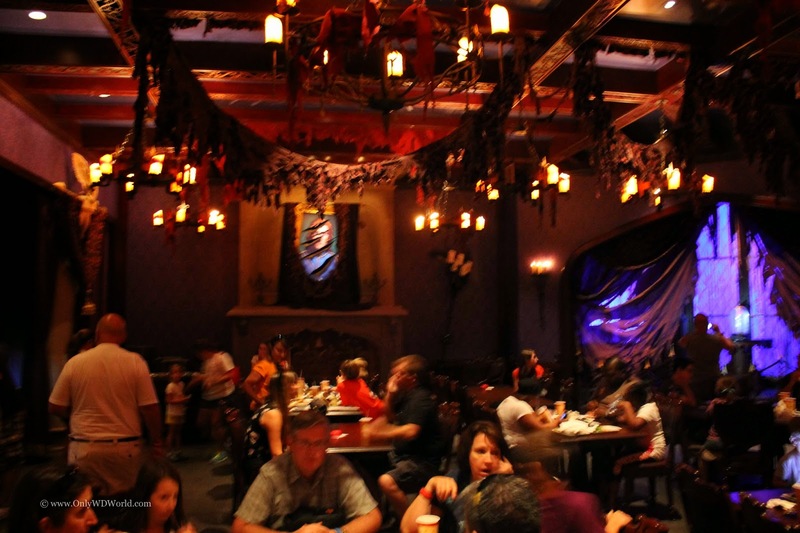 The food was very good and the overall dining experience was above average for a Disney Restaurant. They had a good choice of beers and wines to choose from in addition to the normal drink selection. 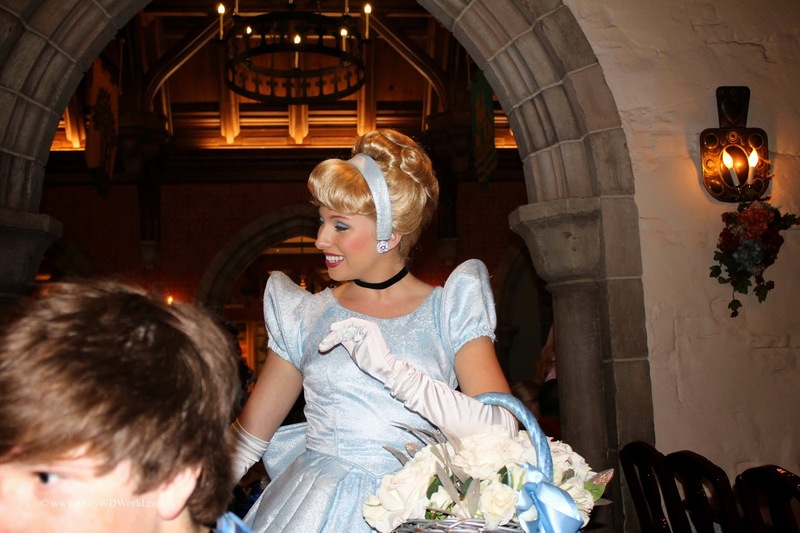 The restaurant does accept the Disney Dining Plan and the Tables In Wonderland Discount. 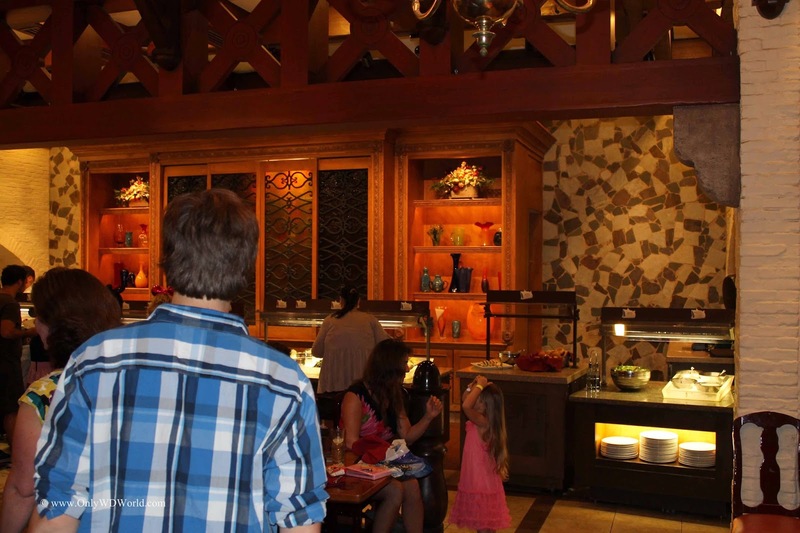 Today's Disney World Food Of The Day takes us to Disney's Polynesian Resort at the 'Ohana Restaurant. 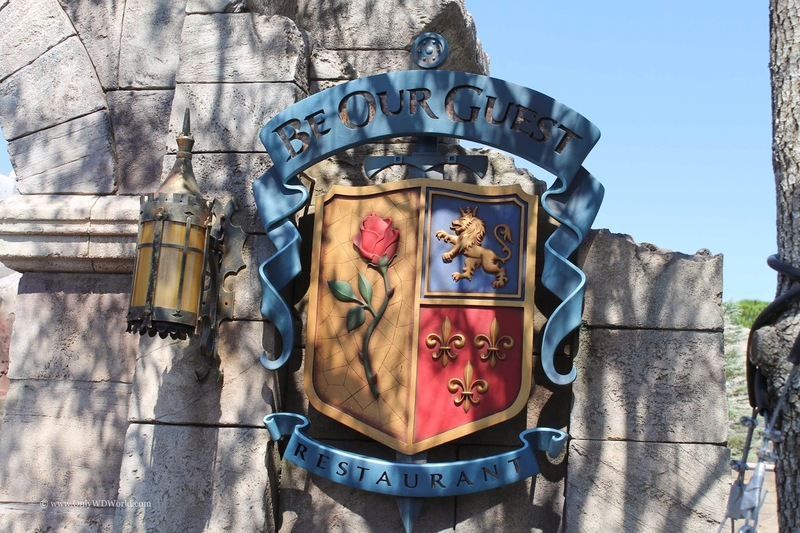 This family style restaurant is a Disney guest favorite because of its great food, fun atmosphere, and the fact that everyone is considered family here! No need to look at a menu because everyone gets everything on the menu. Our Food Of The Day is actually a pair of foods that are part of the appetizer portion of the meal that is served at 'Ohana. 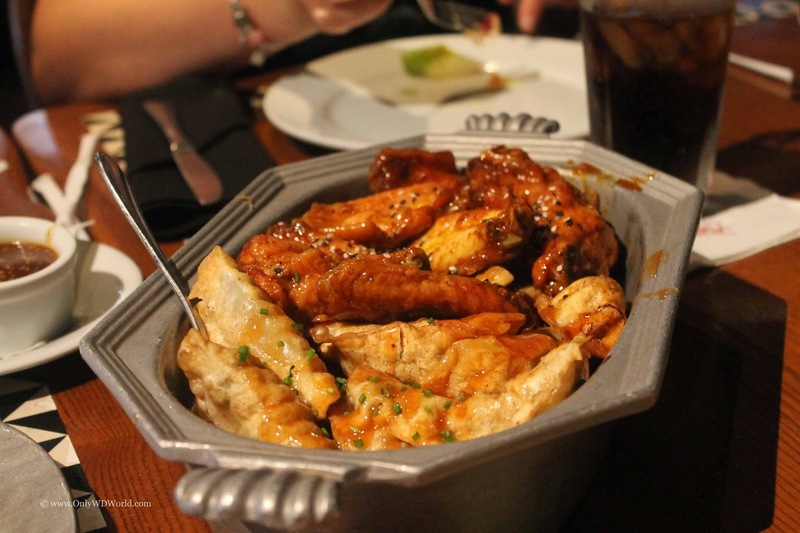 The Honey Coriander Chicken Wings and Pork Fried Dumplings provide a flavorful start to your meal and a perfect pre-amble to the main course that is to come. The great part about dining at 'Ohana is that every part of the meal is all-you-care-to-eat, meaning that if you want more that will bring it to you. It is always a tough call with the Wings and Dumplings because you know that more great food is still too come so you try to restrain yourself, but it isn't easy. 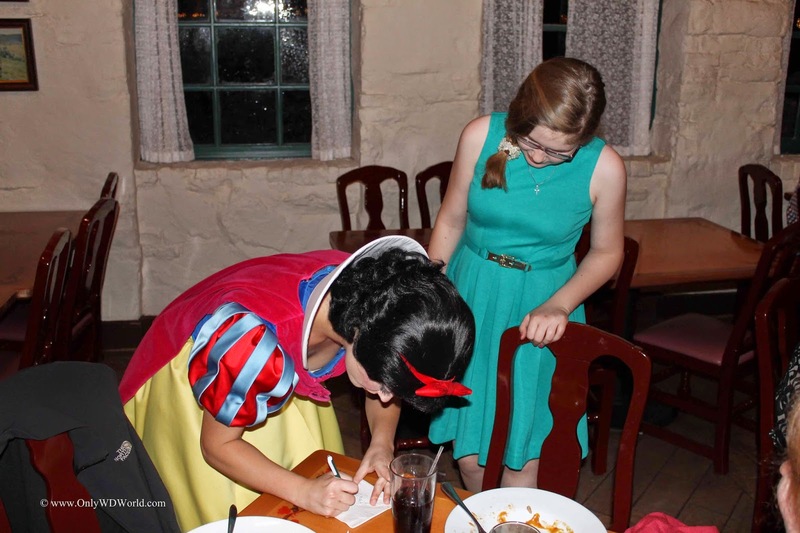 This is one meal that you can always count on being great at Disney World. That is why it is so hard to get reservations here. The secret is out and everyone wants to enjoy this great meal! 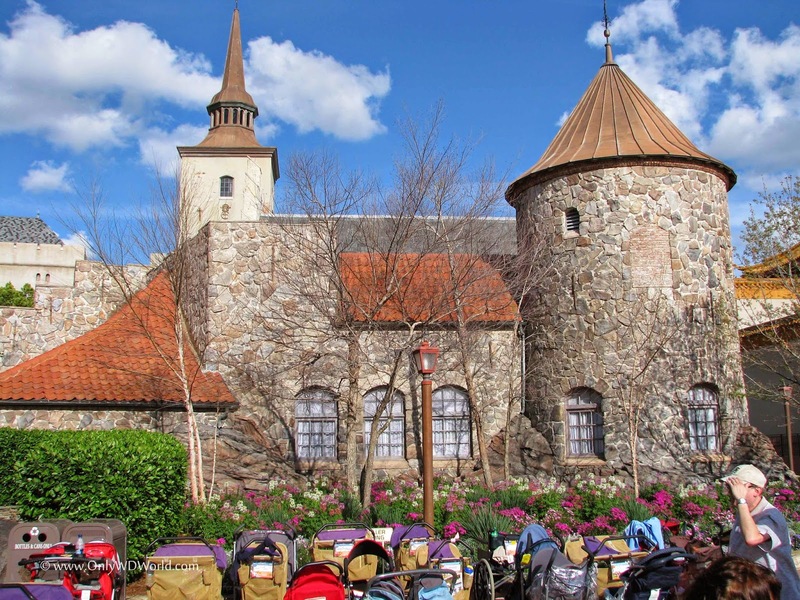 We travel to Norway, actually the Norway pavilion in Epcot's World Showcase, to partake of our Disney World Food of the Day. Schoolbread, or Skolebrød in Norwegian, can be found in the Kringla Bakeri og Cafe. This Norwegian Sweet Roll that consists of regular dough of yeast, custard and icing with grated coconut, was usually put in school lunches as a dessert or sold at bake sales, hence the name. 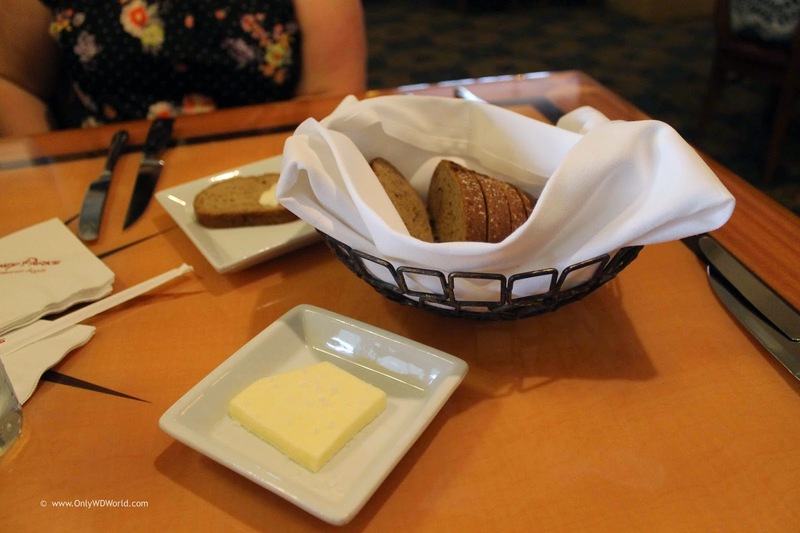 Very few Disney World foods generate the kind of excitement that the Schoolbread does. 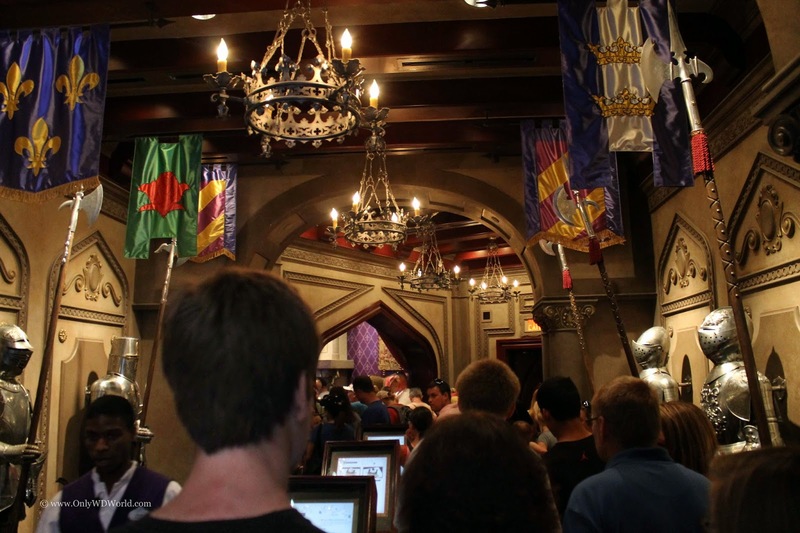 It has a fan base almost as large as the Dole Whip fanatics. If you have not heard of, or tried Schoolbread for yourself, you are certainly missing out. 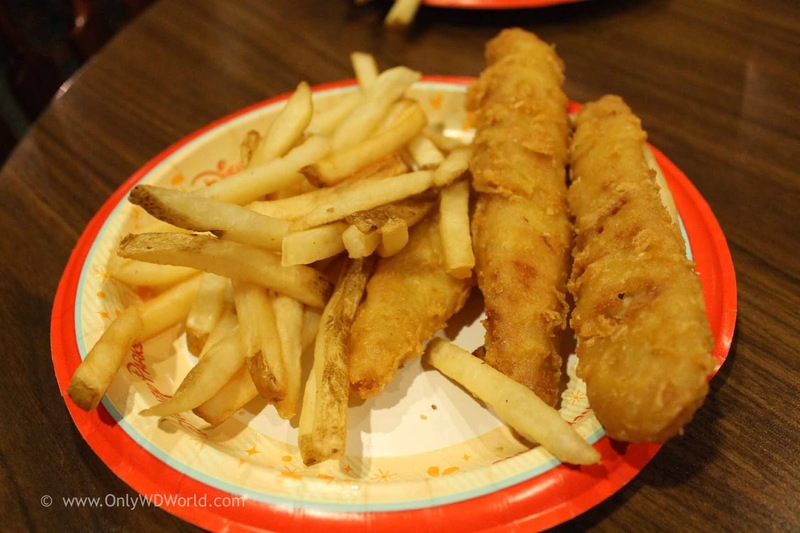 Do yourself a favor a make sure that you add it to your list of Must Do Disney World Foods for your next vacation. 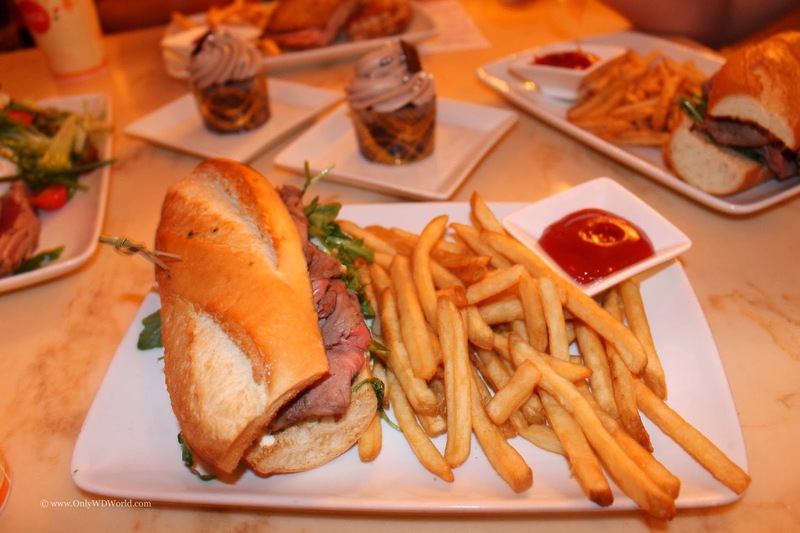 As a bonus you can use a Disney Dining Plan Snack Credit to obtain Schoolbread for yourself! 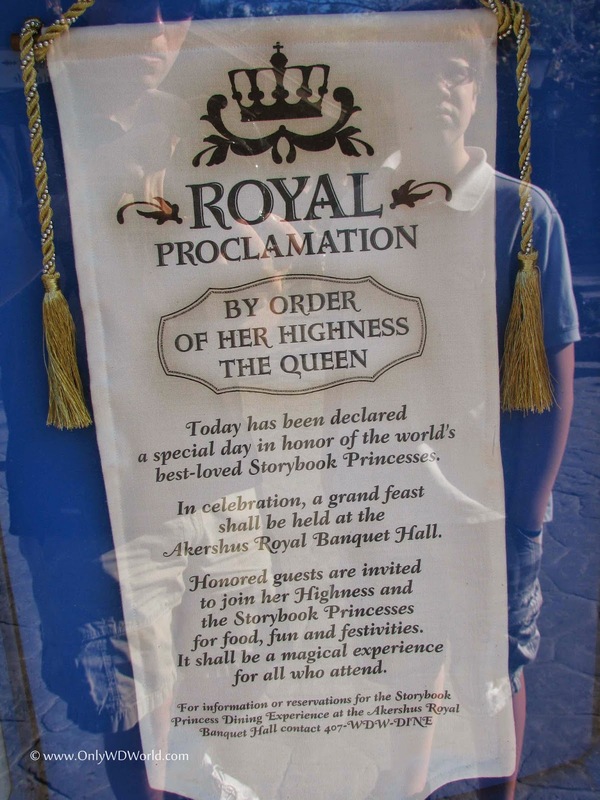 The Disney World Food of the Day takes us to the New Orleans inspired menu at Boatwright's Dining Hall, which is located in the Port Orleans Riverside Resort. 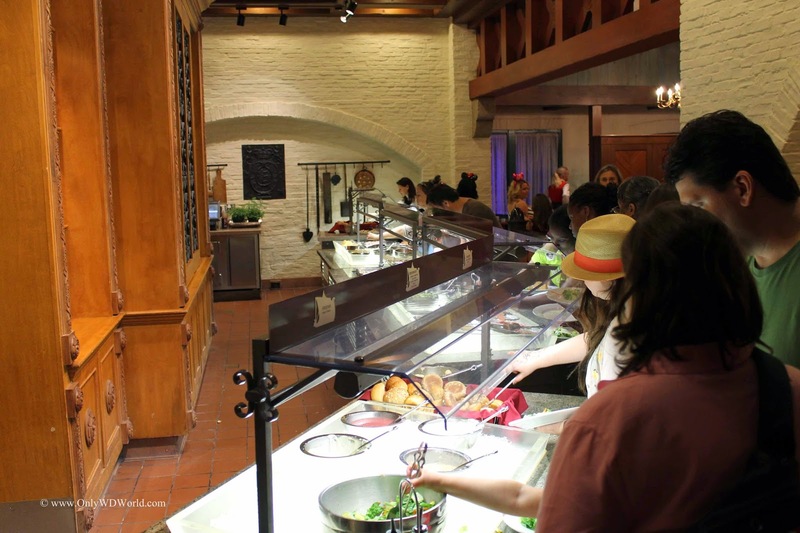 For many Disney World guests, Boatwright's Dining Hall is a restaurant that they don't get to try because it is a little off the beaten path at the Port Orleans Riverside Resort. That is certainly their loss. 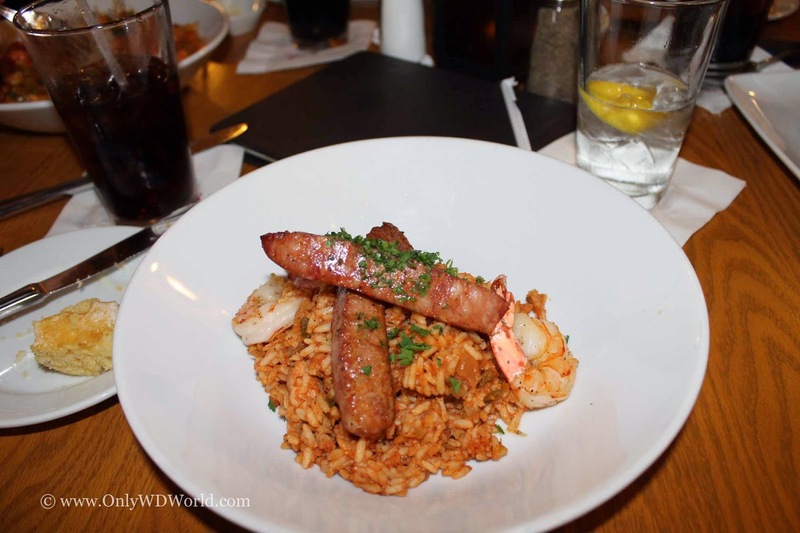 Boatwright's has a great collection of Cajun inspired dishes on their menu headed up by their signature Jambalaya. The Jambalaya is a Creole recipe with Spiced Chicken Thighs, Andouille Sausage, Shrimp, Rice, and Vegetables. For those that enjoy Cajun Cuisine it is a treat. For the uninitiated, this is a great way to get introduced to this wonderful category of dishes. 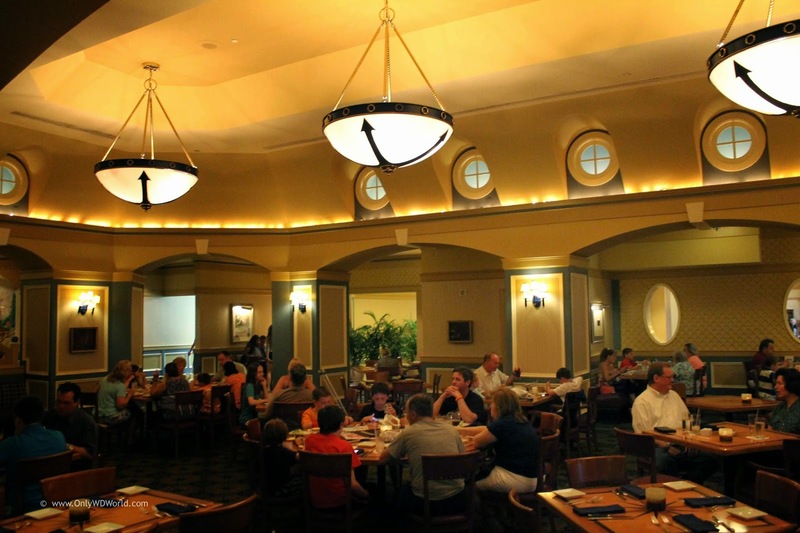 Boatwright's Dining Hall is certainly worth the effort to make the trip to the Port Orleans Riverside Resort! 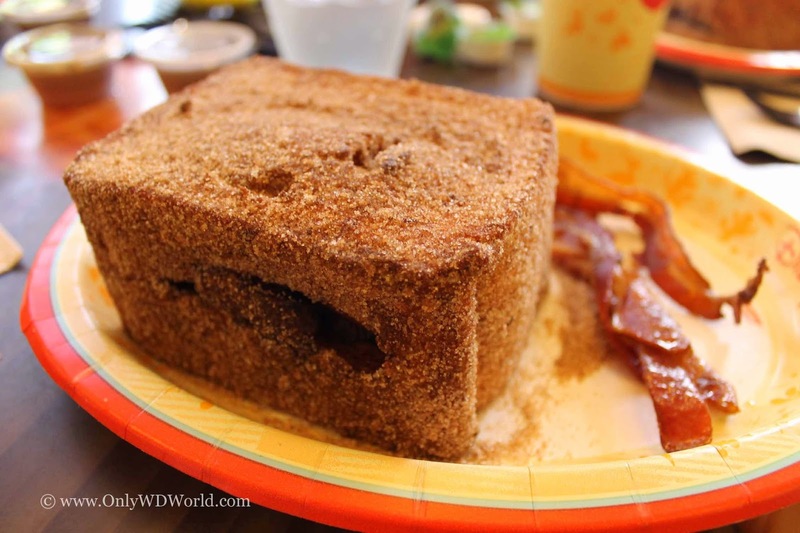 The Disney World Food of the Day is Tonga Toast! 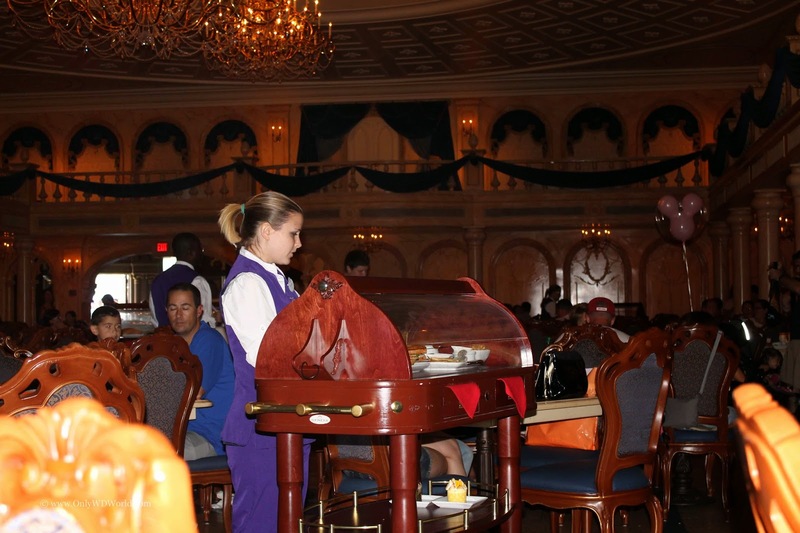 This breakfast food has reached Disney Legendary status. This is one of those foods that people dream about when they are not at Disney World and can't wait to get it again upon their return. 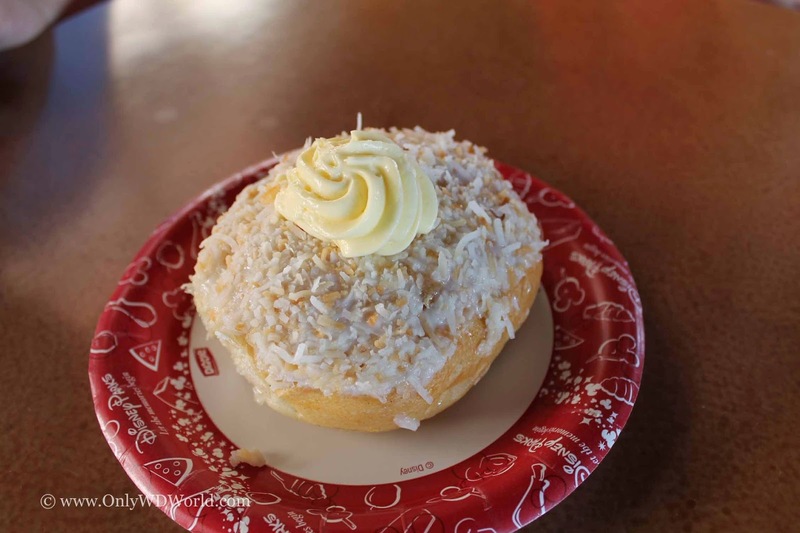 Many know that Disney's Polynesian resort is the home of the Tonga Toast, but not everyone knows that there are actually two different restaurant locations to get this tasty treat. 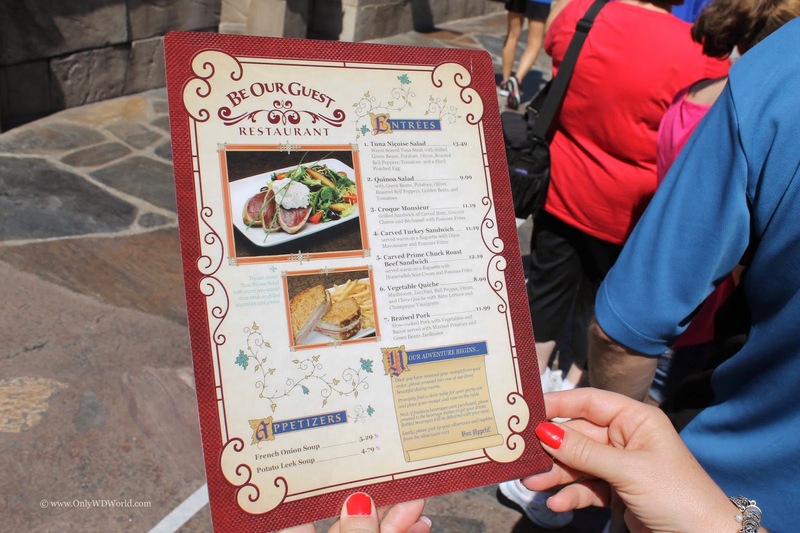 The first is the Table Service Kona Cafe, while the second location is actually at the Quick Service Captain Cook's located on the lower level. No matter what your dining mood, you can still get Tonga Toast! For those of you who have not tried this dish, it starts with a very thick slice of sourdough bread and it is stuffed with bananas and deep fried and then coated with a cinnamon sugar. Add some syrup on top and it makes a breakfast that cannot be beat! 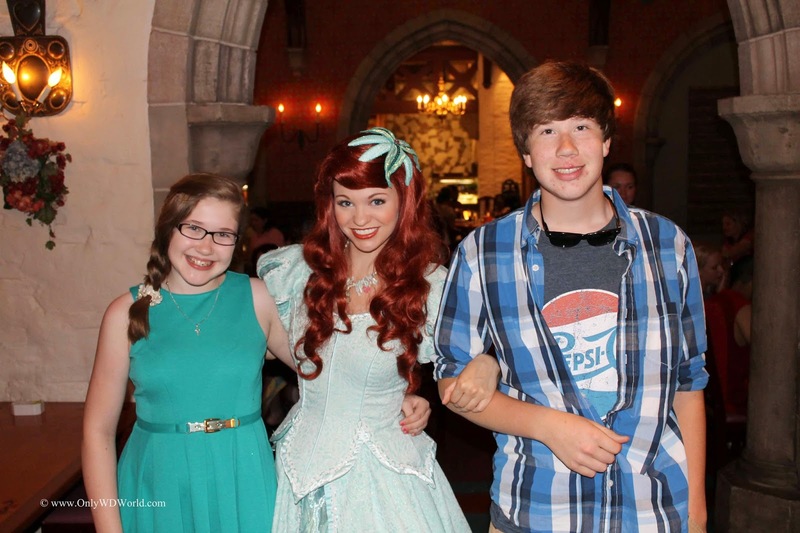 Copyright 2008 - 2014 Only WDWorld. All rights reserved.